To see our speaker lineup and our schedule - click here. 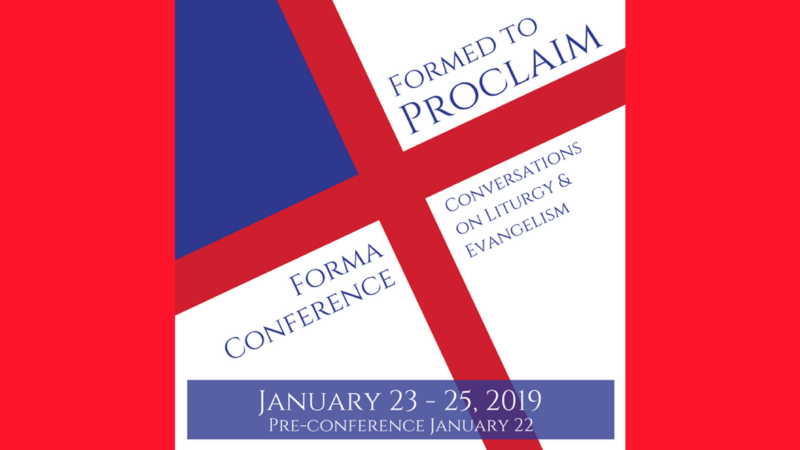 To see our pre and post conference offerings, click here. Book your hotel room now at the Hilton Indy! 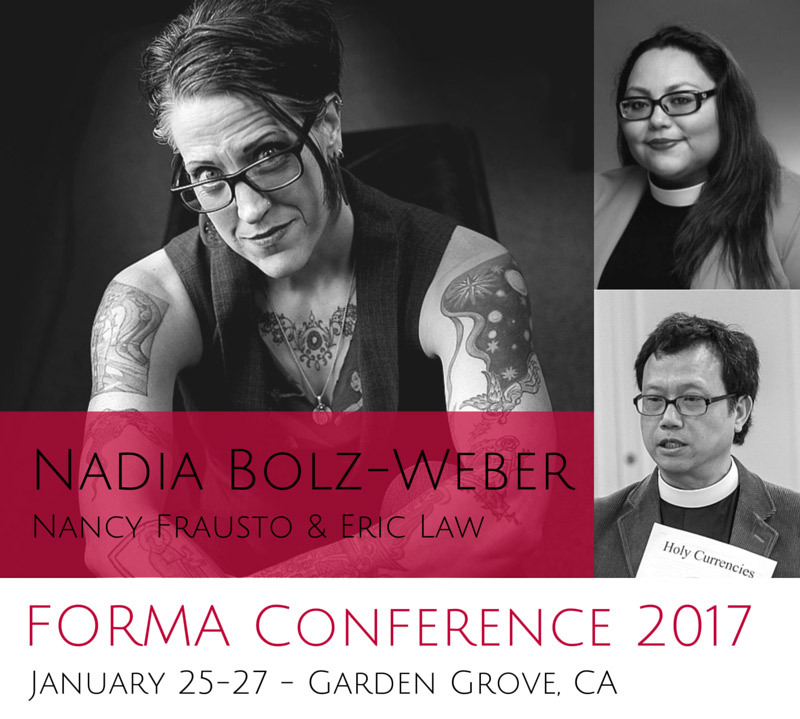 The 2017 Forma Conference took place in Orange County, CA from January 25 - 27. 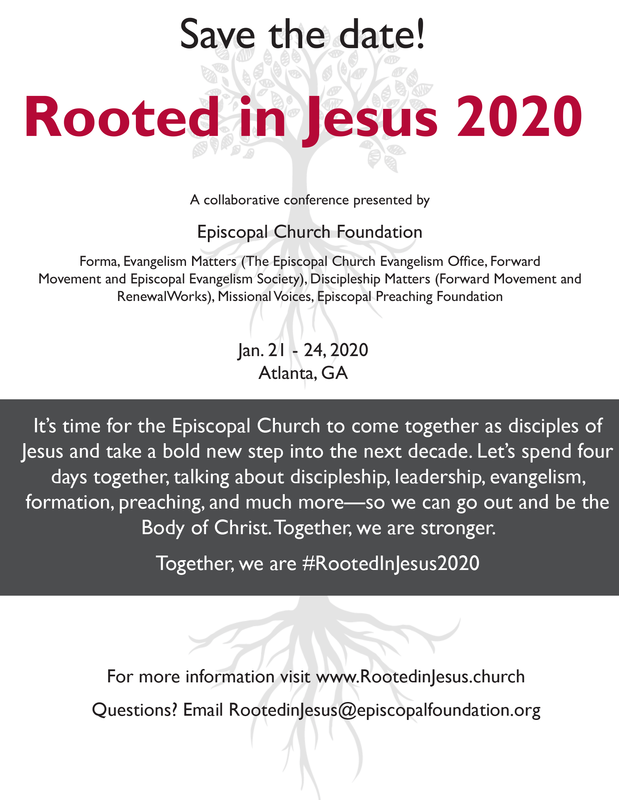 Use the links to the right to view the full schedule, featured speakers, workshop descriptions and more! Our winner of the @pb_curry bobble head at #forma19!